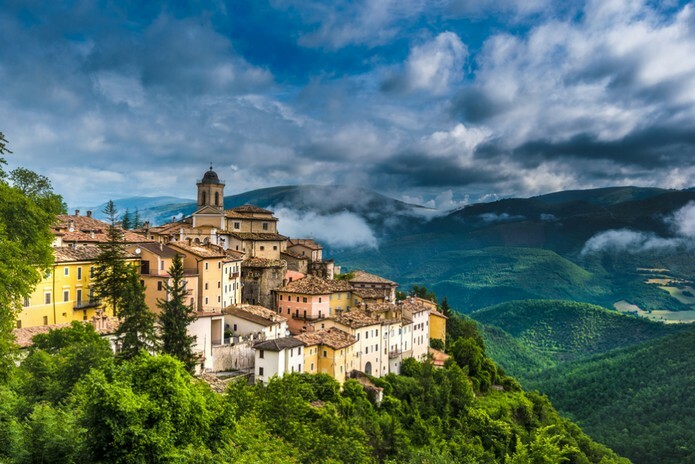 Umbria is a region of great historical importance. It is known for its medieval architecture. In Perugia, its capital, as well as in many towns and villages, the medieval style prevails.